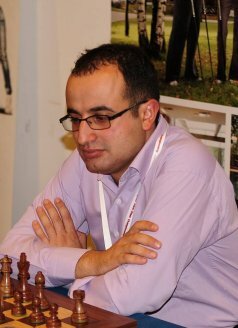 As our reader knows , in two articles, GM Viktor Gavrikov has explained in details all the typical ideas we can use when playing with an IQP.In the present issue, his student GM Grigor Grigorov focuses on the weak points of the isolani.In his article, he examines a lot of ideas which help us fight against the IQP.In his detailed explanations, GM Grigorov starts with the very basic ideas and goes to the modern way of playing against an isolated pawn. This is the reason why the article is useful not only for amateurs but also for experienced players. 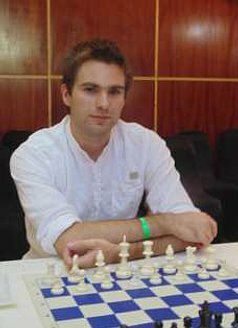 Chess technique has two basic components: knowledge of theoretical positions and understanding of the fundamental endgame principles. Chess literature is rich in information concerning the theoretical positions. 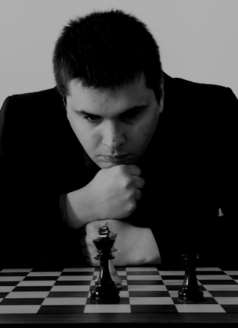 On the other hand, the process of learning the basic endgame principles is much more difficult because it requires a huge amount of practical experience.In this line of thoughts, the present article of GM Boris Chatalbashev is highly useful for everyone who wants to improve his endgame play. Moreover, in his annotations, GM Chatalbashev illustrates the way in which grandmasters think when facing a practical endgame situation. 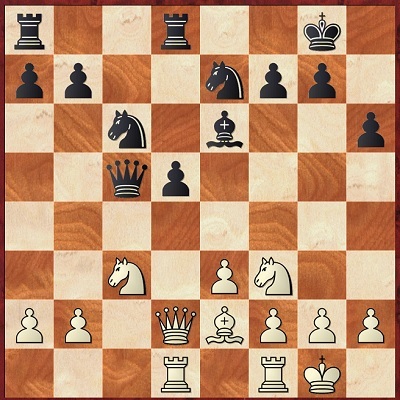 In his first two articles dedicated to the Alapin variation, GM Petar Arnaudov has concentrated himself on Blacks most popular options on move 2 - 2...d5 and 2...Nf6. His present article deals with some rare lines Black can choose. Even though White keeps an edge practically everywhere, some of these lines seem to be very tricky and a lot of precision is required.This article marks the end of the repertoire we propose against the Sicilian. In this issue, GM Davorin Kuljasevic continues to examine the role of the passers in the endgame.This time, he focuses on the connected passed pawns.Every chess player is afraid of the power of these pawns, but not everyone can use their potential. 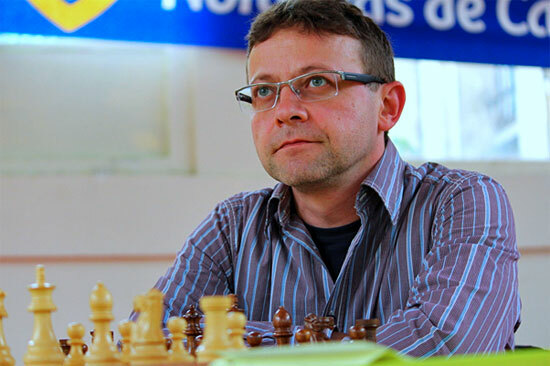 In his article, GM Kuljasevic not only shows you the strong and the weak points of the connected passed pawns but at the same time he gives a highly useful practical advice. In this issue, GM Ninov continues with our analysis concerning the extremely exciting Dragon variation in Sicilian defence. This time, he is going to deal with some rare continuations that White can choose on move six. 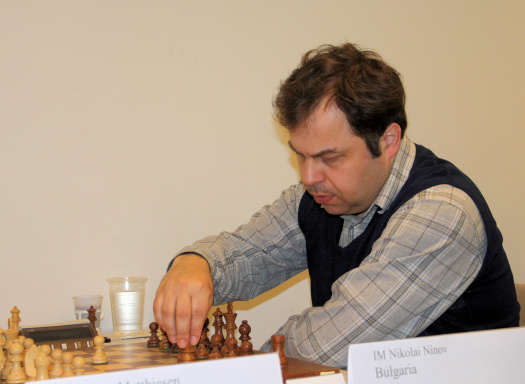 The fact that these lines are not so popular doesn't make them less dangerous, but GM Ninov manages to explain in details how to handle the arising positions.